BP Portrait Award Artists exhibition at the Cass Art Space. Hero Johnson. This exhibition brings together the works of artists exhibiting in the BP Portrait Award 2017 at the National Portrait Gallery, London. 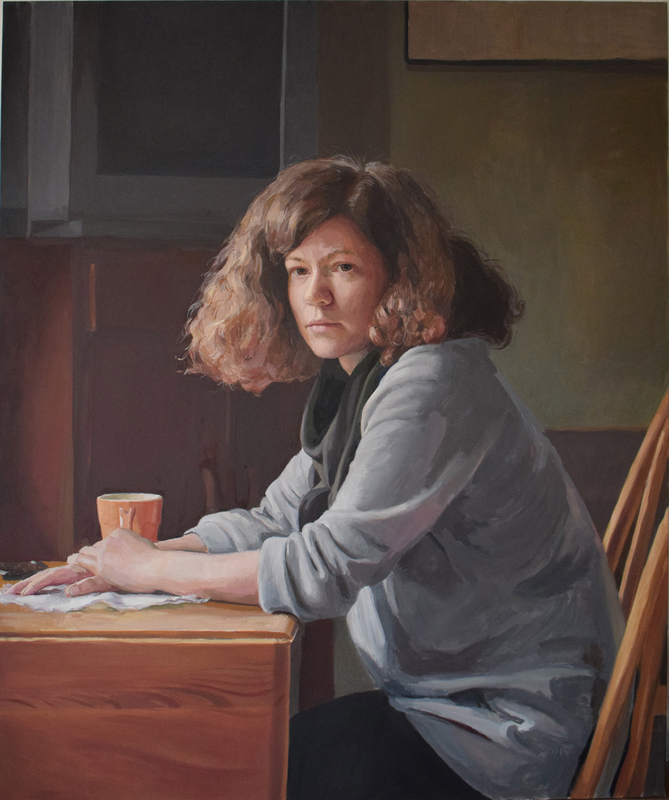 An insight into their practice beyond the Award, this show celebrates portraiture and figurative painting in its many forms. Please note, on occasion the space may be closed temporarily for art workshops and classes.